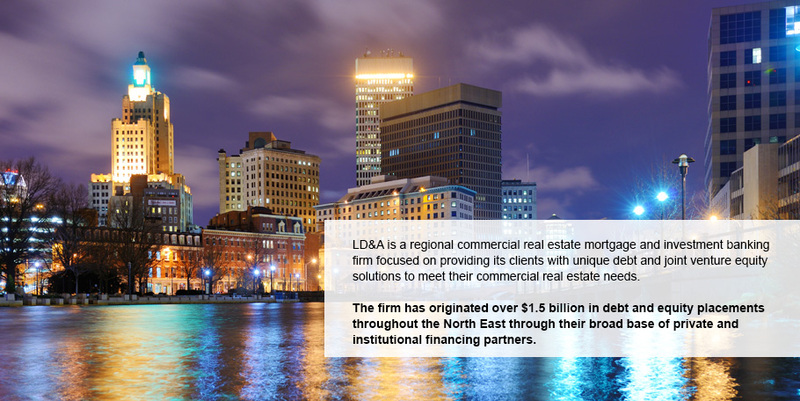 Larew Doyle & Associates, Inc. provides its clients with unparalleled access and representation to the real estate debt and equity capital markets. Experienced institutional investment officers, our seasoned group of professionals have financed all phases of the capital stack: Construction to Non-Recourse Permanent loans; Bridge and Mezzanine financing and Preferred Joint Venture Equity. 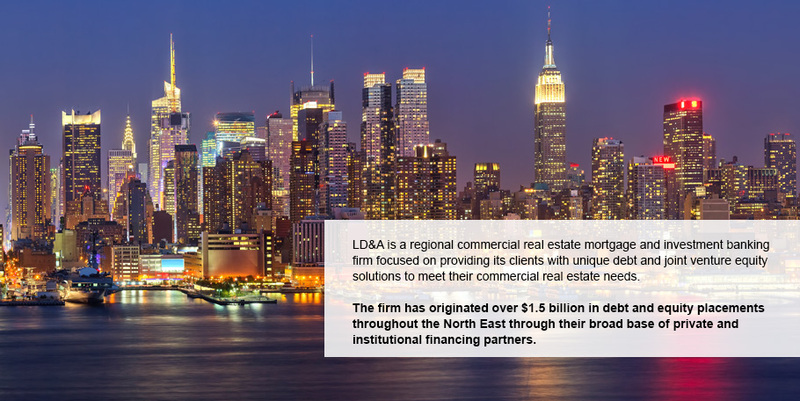 At LD&A we remain committed to providing our clients with trusted and innovative financing solutions tailored to meet their individual investment objectives. 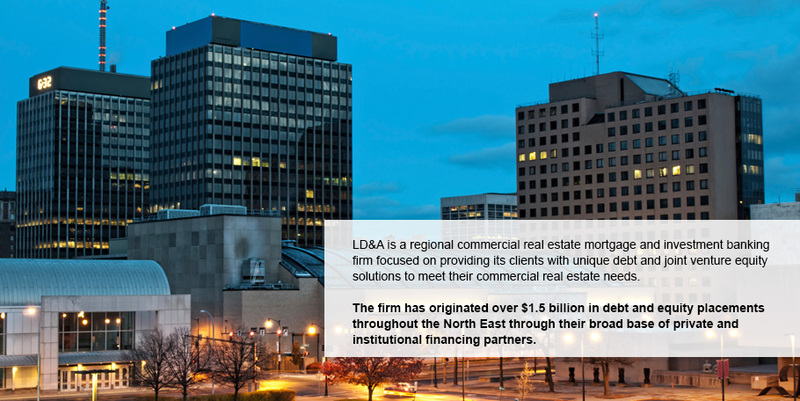 Our firm underwrites and services loans for a broad base of financial institutions and portfolio lenders which include life insurance companies, regional and national banks, equity funds, REITS and securitized lenders.